Bringing you the best craft beer education through inebriation since 2006, Should I Drink That has focused on the culture, product, and advocacy of the craft beer industry. The number one rule for the show is that no alcohol is EVER wasted. They hold true to their belief “Even if it’s crap, we drink it so you don’t have to!”. If they don’t like it, they chug it. 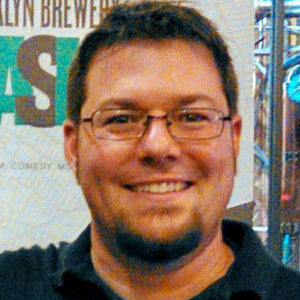 Pittsburgh’s champion of craft beer passed away suddenly last week. Because of his 20+ years of hard work and dedication to educating and promoting craft beer in the area you are drinking better beer. 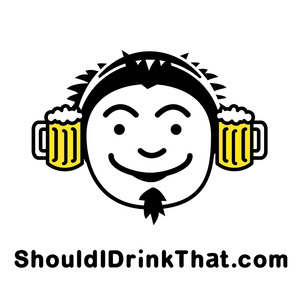 In his memory here is a re-release of when Tony asked me to co-host Beer School with him in 2009. 122 BONUS - Where's Spoon? Where in the world has Spoon been? Find out now! Hanging out with Punxy Phil at Gobbler's Knob. Don't drink angry.